Rob, N7QT, will present his DXpeditions to San Andres and Montserrat just in time before leaving for his DXpeditions to the North Cooks and Willis Island. 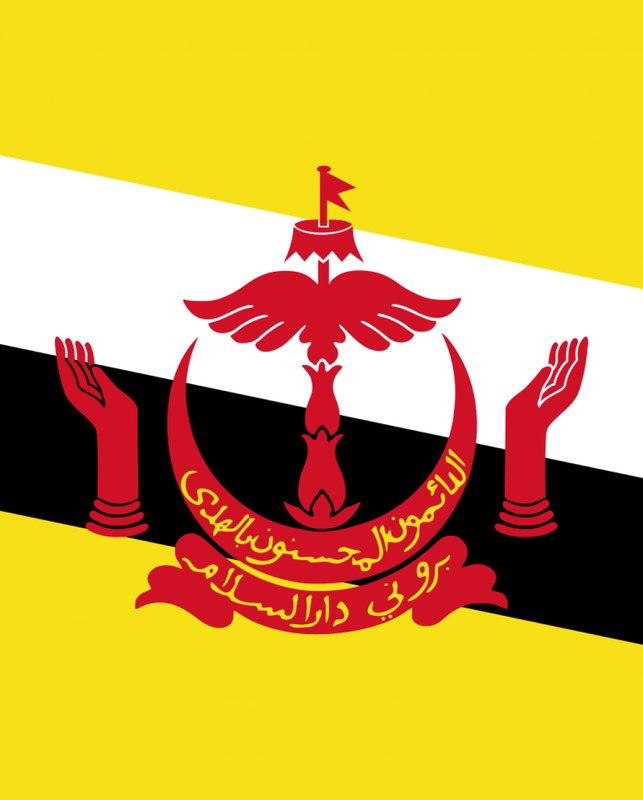 April 9th, 2019 Brunei Darussalam DXpedition Travelogue N7QT will guide us through the adventures of the wildly successful trip to the Sultanate of Brunei by the K1LZ-lead team. An optional dinner is RSVP ($25) and the program begins at 7pm. Details about our monthly meetings and a catalog of past programs are available on the Monthly Membership Meetings page.